Thomas County Bible Institute: Begins August 15th, from 6 – 10 pm. See Bro. Don if you are interested in taking classes. 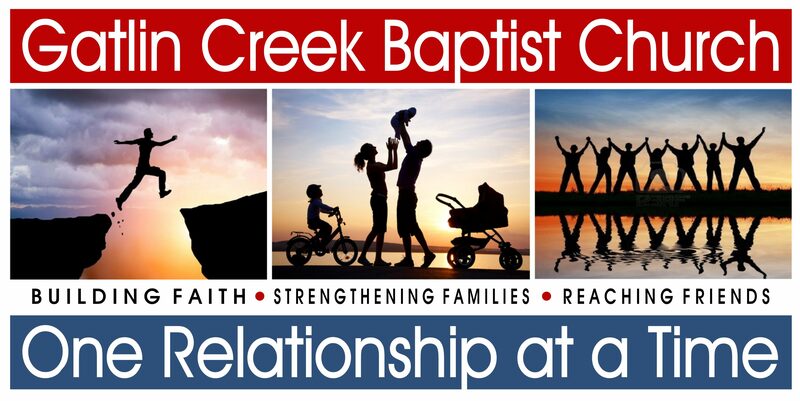 GCBC Women’s Ministry: Will be meeting on the third Thursday of each month, beginning August 18th at 6:30p.m. in the Fellowship Hall. If you have questions please contact Lisa Duncan at 227-1474 or Dana Rollins at 227-9479. Sunday School Training in Valdosta August 20th: Will leave the church at 7:00 am, and return around 1:30 pm. Please see Bret Bush for more information. The GA’s are hosting “Christmas in August” August 24th. They are collecting school supplies to help the Circle C ministry. Items can be placed in the wrapped boxes around the church. There will be a covered dish dinner. Flowers in the sanctuary today are given by Susan Barwick, Mattie and AJ in honor of Scott’s birthday.